Betina’s at Parkview is the Galloway, New Jersey and South Jersey area’s preferred choice for flower decorations. We design showstopping floral arrangements for weddings and events, and we handle everything from bouquets to centerpieces.  Our lead wedding florist owned a flower shop in Europe for five years before opening Betina’s at Parkview in 2001. Now, we’re bringing European flair to events in and around the Galloway, NJ and South Jersey area. Schedule an appointment today to discuss flowers for your event with an experienced florist. Whether you’re tying the knot or celebrating a workplace milestone, you can elevate any event with beautiful flower arrangements from Betina’s at Parkview. Call us today to speak with a member of our staff. 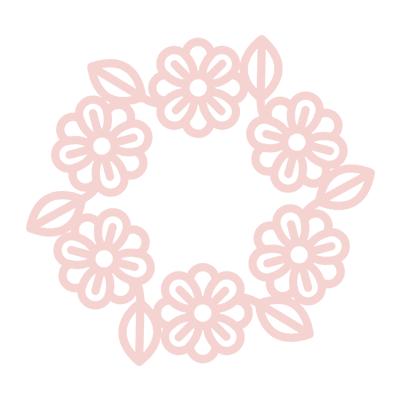 We've been South Jersey's trusted event and wedding florist since 2001. We're a member of The Knot's Hall of Fame, and we've been awarded The Knot's Best of Weddings since 2010. We'll deliver all of your floral arrangements and set them up at your venue. Your flower decorations should be as unique as you are. We’ll sit down with you before your event to discuss your design, so we can create one-of-a-kind floral arrangements that suit your needs. Get in touch with us today to schedule a consultation with a wedding florist in Galloway, NJ.